What rituals or routines do you parcipate in, where do they originate? Week-by-week, who are you checking in with and talking to? The title Multilocal is inspired by this TED talk by write Taiye Selasi: “Don’t ask me where I’m from, ask me where I’m a local”. Selasi propose three means to determine where you’re a local, the 3 R’s: Rituals (or routines), Relationships, and Restrictions. What rituals or routines do you parcipate in, where do they originate? Week-by-week, who are you checking in with, talking to, concerned with – where are your relationships based? And restrictions: where are you allowed to be at home, to participate fully, and on whose terms – here the state intervenes to shape our identity and sense of belonging. Today’s guest is Harmke Eisen, a Northener with roots in Friesland, Groningen and Drenthe and with a special love for Ireland. 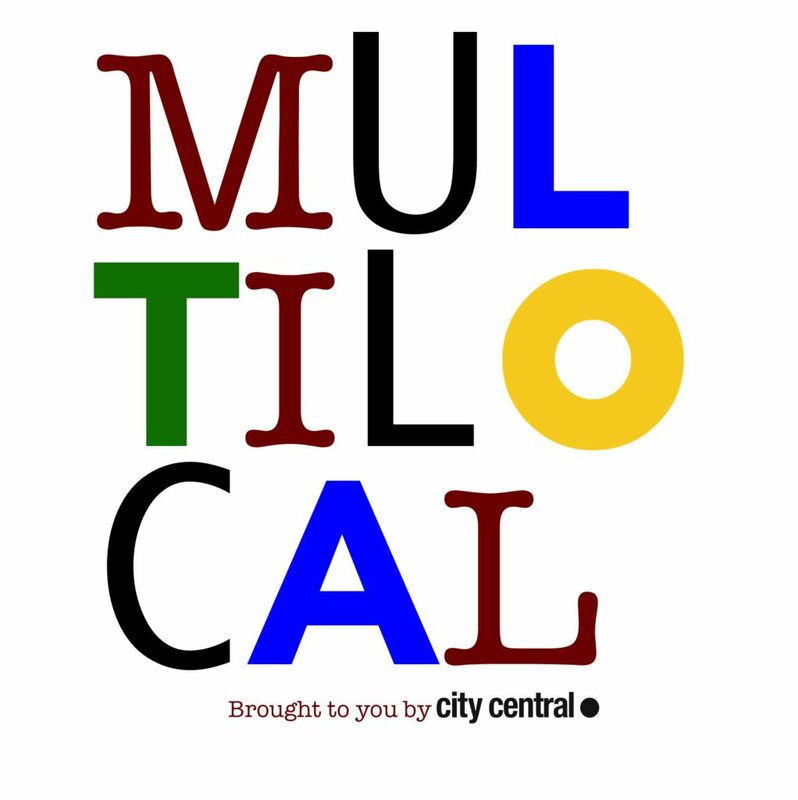 Multilocal is a initiative by City Central: www.citycentral.nl facebook.com/citycentralgroningen ! Recorded live on the 31st of Januari in the attic of Vera, Groningen.